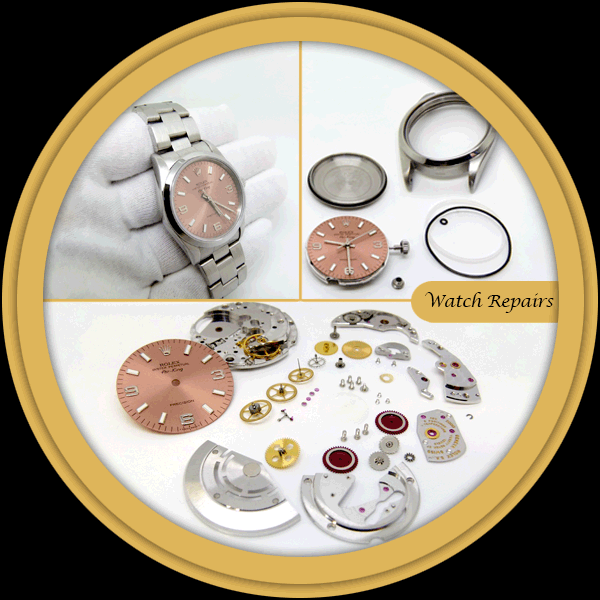 Looking for the best watch refurbishment in Australia? Our expert technicians are some of the most qualified professionals. 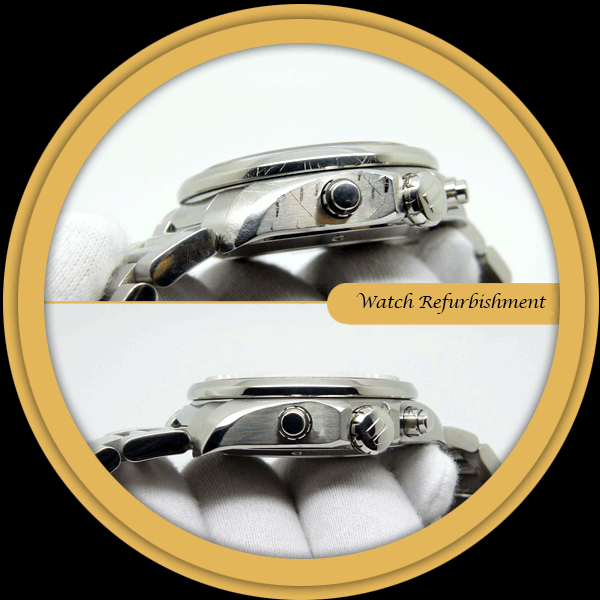 We are the leading Melbourne watch refurbishment company that can put to use a number of quality techniques that can be used to recover the look of any high-quality Swiss watch, and other watches. 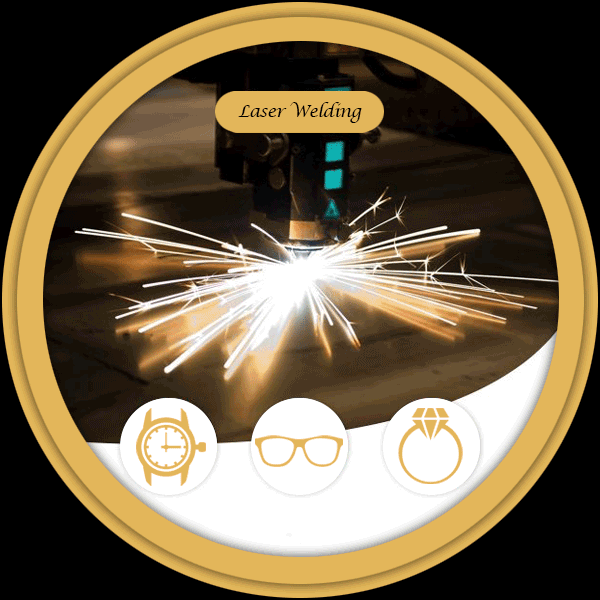 Our high quality policy makes us different: all watch and glasses repairs carried out at our Melbourne workshop. 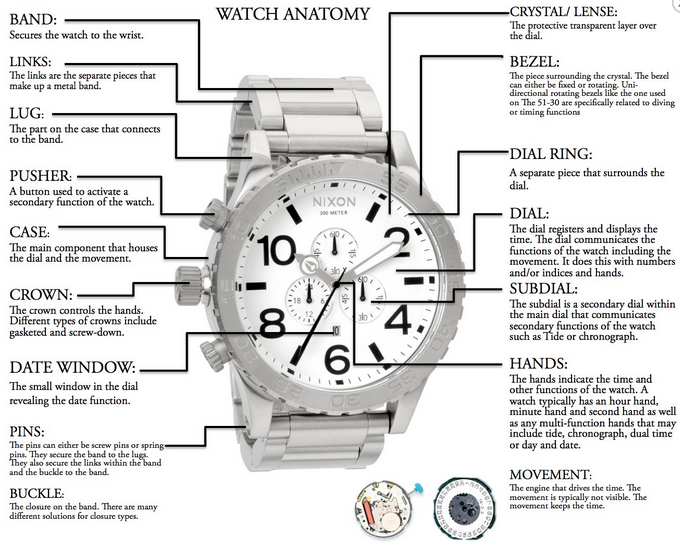 Expertise and efficiency in servicing and restoring both your timepieces and eyewear. 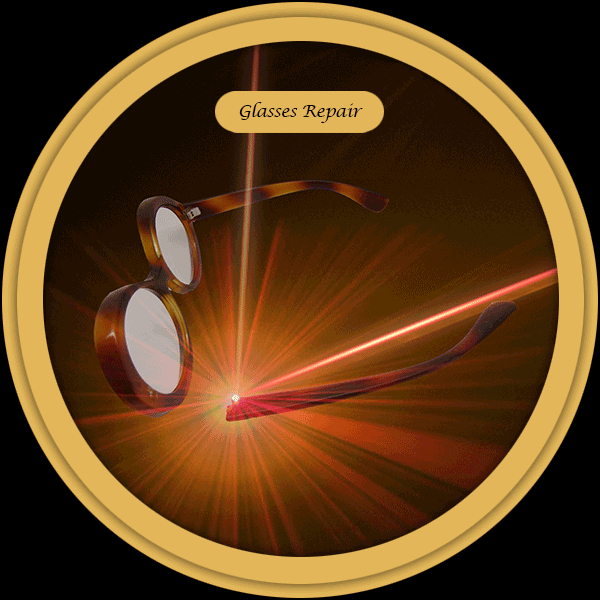 Most of our quick repair services are completed within 24 – 48 hours of receiving them. Our work comes with a warranty. Our repairs are carried out in Melbourne Australia and are guaranteed for one year. 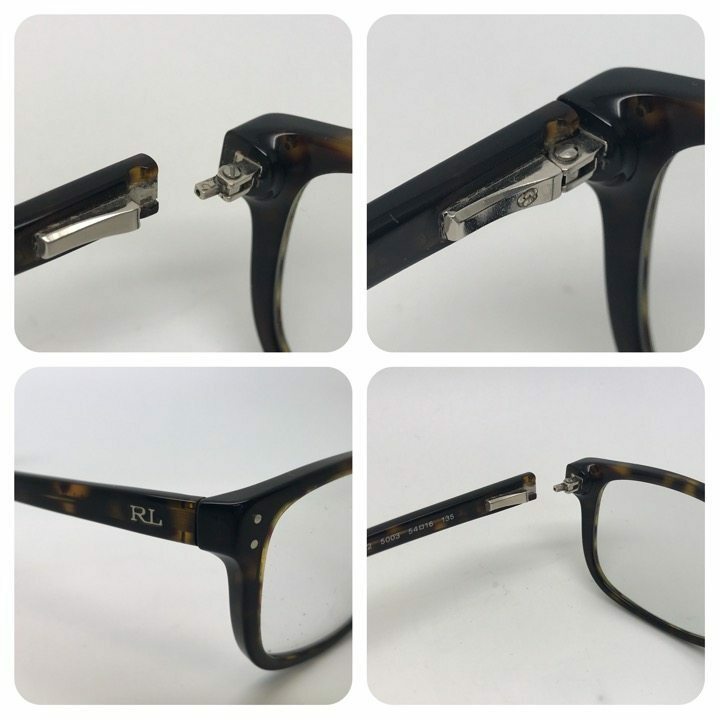 Our glasses repairs comes with six month warranty.